Working with Stockland, MJH Multi will be building 176 Townhomes for the Elara Community at Marsden Park, Sydney. Learn more about this project. It’s been a busy year for MJH Multi. Amongst creating quality projects for our clients, we’ve taken an active role in giving back to the communities that we are working in. In July 2016, Stockland opened the first stage of its Willowdale Retirement Village in Sydney’s booming south west growth corridor. 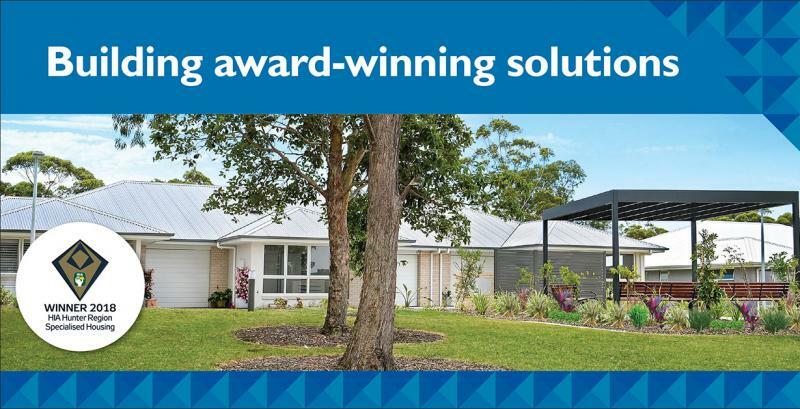 At MJH Multi, we thrive on the challenge of working 'hands­ on' and taking full responsibility for our projects to ensure we deliver the best outcomes at the best final cost, every time.